The cytoskeleton is the intracellular filament system that controls the morphology of a cell, allows it to move, and provides trafficking routes for intracellular transport. It comprises three major filament systems-actin, microtubules, and intermediate filaments-along with a host of adaptors, regulators, molecular motors, and additional structural proteins. 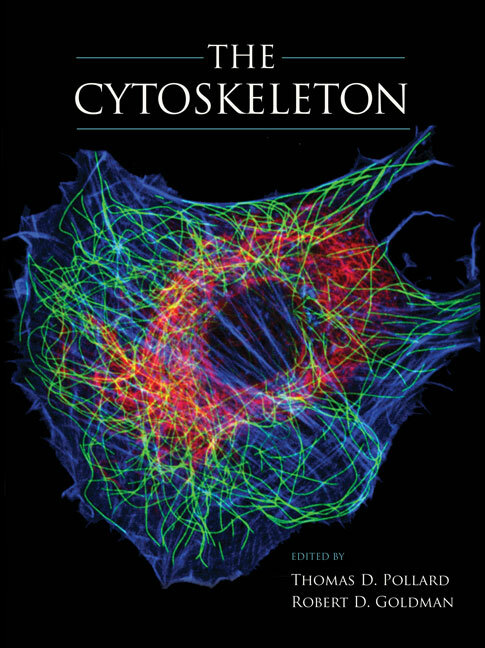 This textbook presents a comprehensive and up-to-date view of the cytoskeleton, cataloguing its many different components and explaining how they are functionally integrated in different cellular processes. It starts by laying out the basic molecular hardware, before describing in detail how these components are assembled in cells and linked to neighboring cells and the extracellular matrix to maintain tissue architecture. It then surveys the roles of the cytoskeleton in processes such as intracellular transport, cell motility, signal transduction, and cell division. The book is thus essential reading for students learning about intracellular structure. It also represents a vital reference for all cell and developmental biologists working in this field.